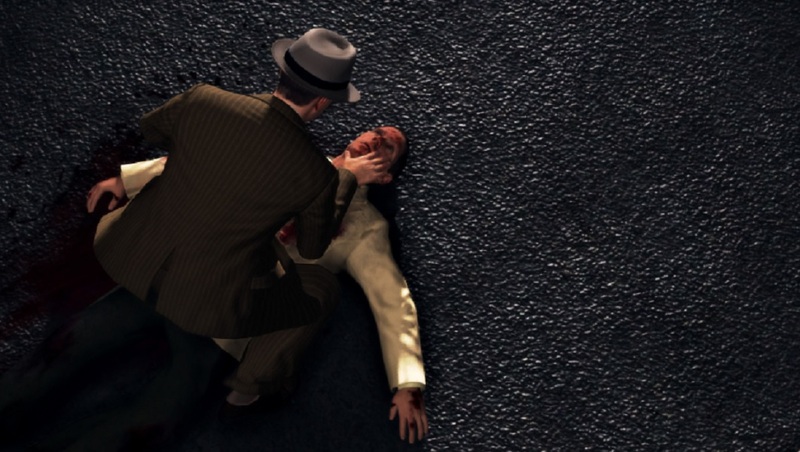 Grab your favorite hat and a notepad for these great detective games! 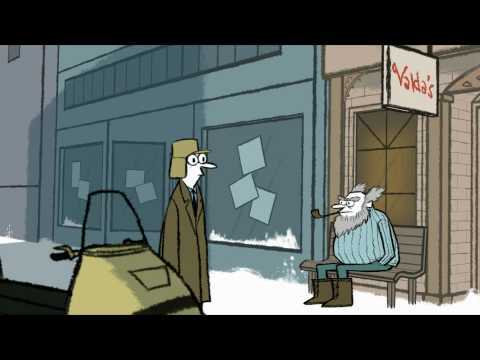 Hello Detective! 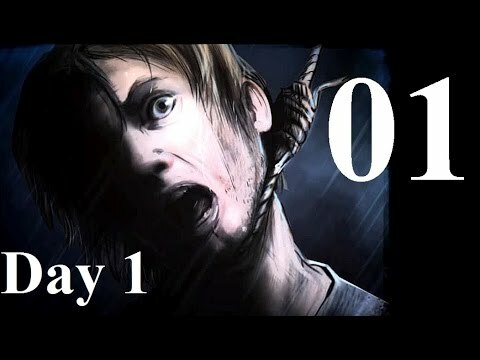 Looking for a good mystery or want to solve the murder of the century? 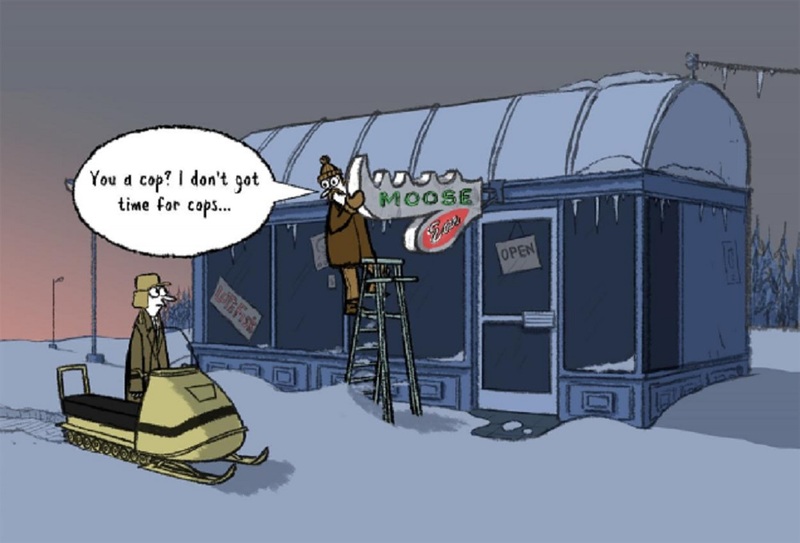 Point and click adventure games have been a staple for PC gaming since its inception. 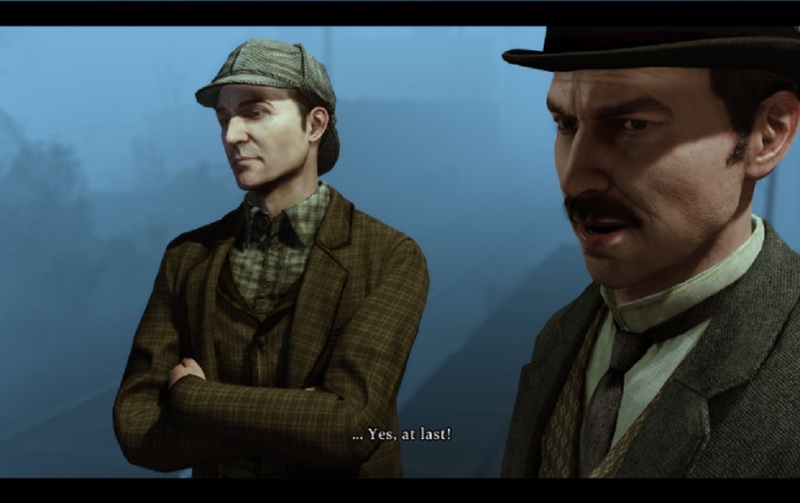 The genre has become more varied over time with different styles of gameplay including detective games. 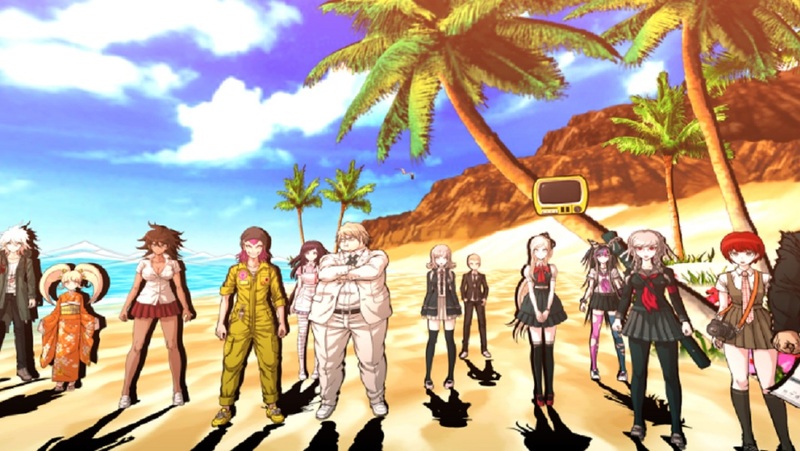 With a long history of games in the genre, there’s no shortage of great titles to choose from. 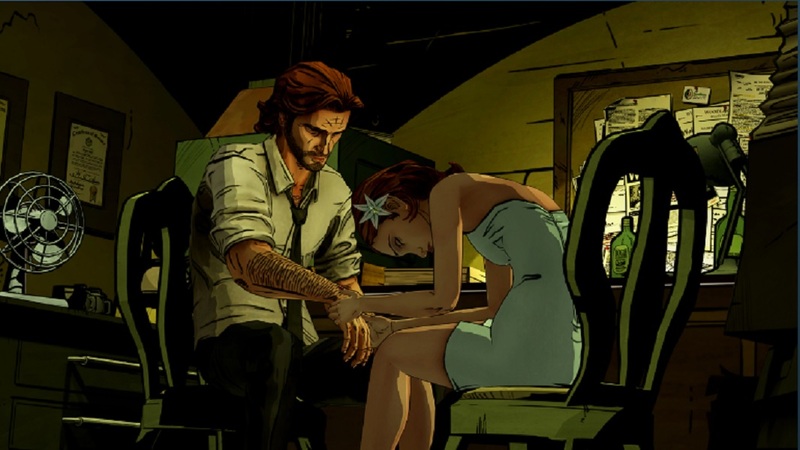 To make sure you play only the best titles, here are the top 25 best detective games for PC. 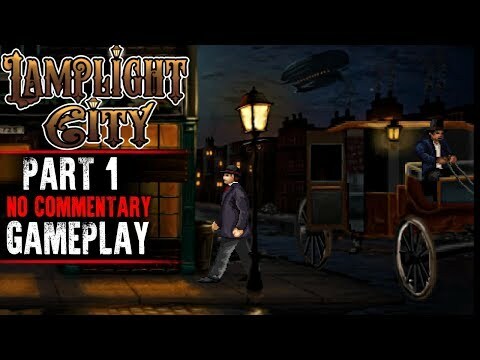 With a Victorian-era setting and plenty of steampunk visual flair, Lamplight City is a stylish take on the well-established point and click detective game. 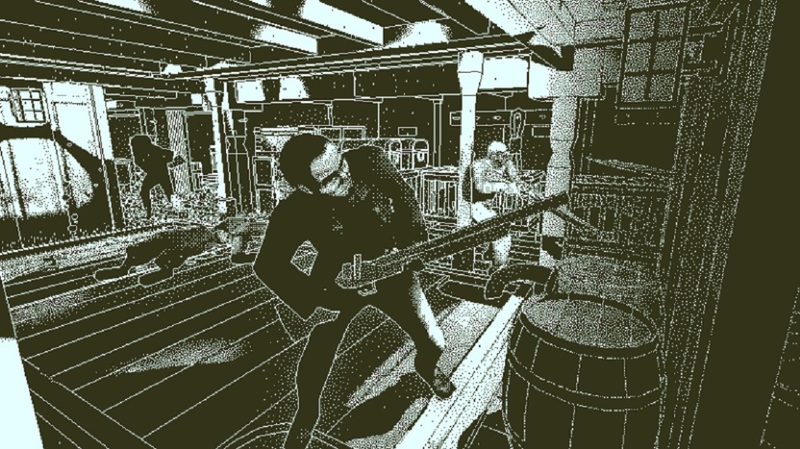 Playing as private investigator Miles Fordham, you solve a variety of cases all while Miles attempts to maintain his sanity when his former partner starts speaking to him from beyond the grave. Lamplight City shines the most by giving you the freedom to progress through the game’s cases as you like. Every action has a consequence, and Lamplight City effectively puts you in the mindset of a detective with careful consideration of how your actions will shape the investigation. Lamplight City features beautifully designed 2D environments with a Steampunk aesthetic. 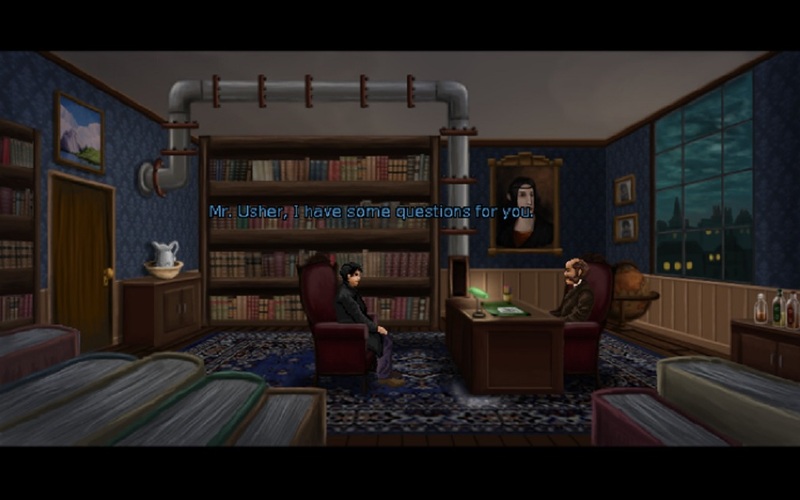 Lamplight City explores issues like class divide and fear of emerging technologies within the city’s various districts. In this update of a PC classic, you control Gabriel Knight, a struggling author and bookstore owner, as he investigates a series of grisly murders that are the inspiration for his upcoming novel. 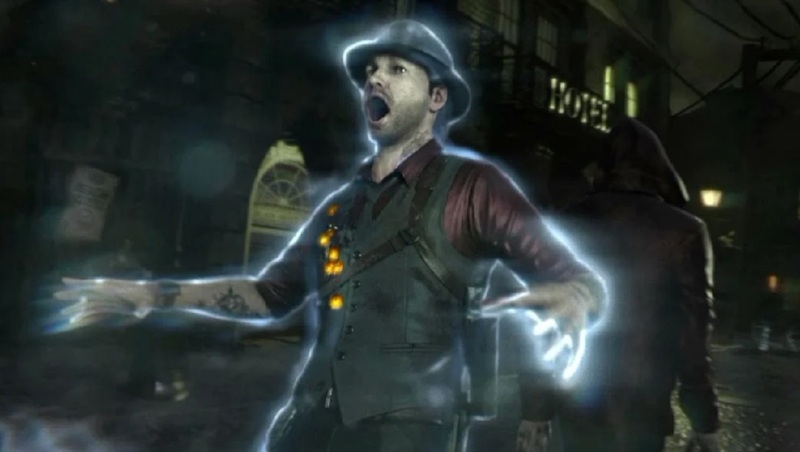 Set in New Orleans, the game explores the city’s relationship with voodoo to create a unique blend of horror and adventure. Originally released in 1993 to critical acclaim, the 20th-anniversary edition features updated graphics, a remastered soundtrack, and new puzzles while maintaining the original’s classic gameplay and aesthetics. Gabriel Knight’s bookstore looks better than ever with the 20th-anniversary edition’s updated graphics. 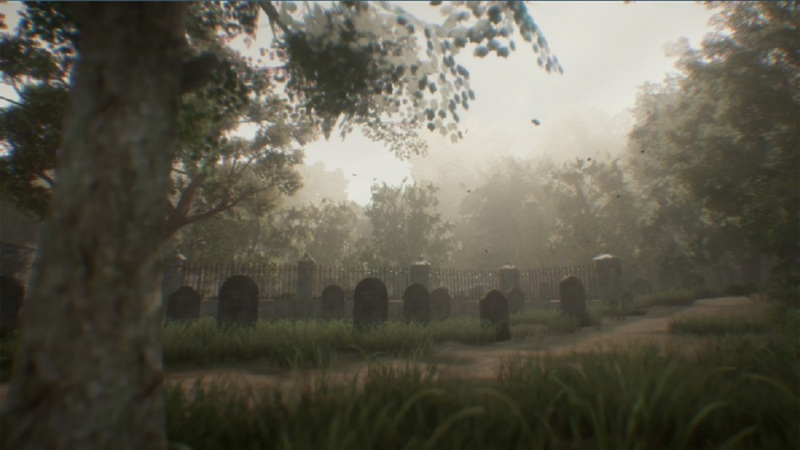 Voodoo plays an important part in both the game’s story as well as the environment’s designs. The company that produces erasers for the White House has suddenly stopped production without notice. Featuring a much more lighthearted tone than other entries on this list, this is the subject of your investigation in Puzzle Agent. As Nelson Tethers, the sole member of The U.S. Department of Puzzle Research, you’ll work through a variety of puzzle types (from jigsaws, logic puzzles, math problems, and mazes) to solve this mystery. 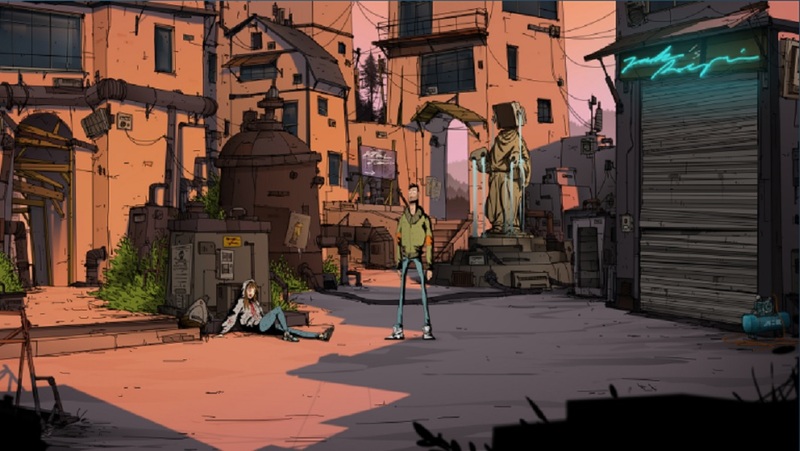 The highlight of the game is the unique, cartoon visual style designed by comic artist Graham Annable. Fans of later Telltale Games titles like The Walking Dead, The Wolf Among Us, and Batman should investigate Puzzle Agent immediately. The characters in Puzzle Agent are as quirky and colorful as the game’s visual style. Every puzzle in Puzzle Agent is a different style than the last and keeps the gameplay fresh throughout. 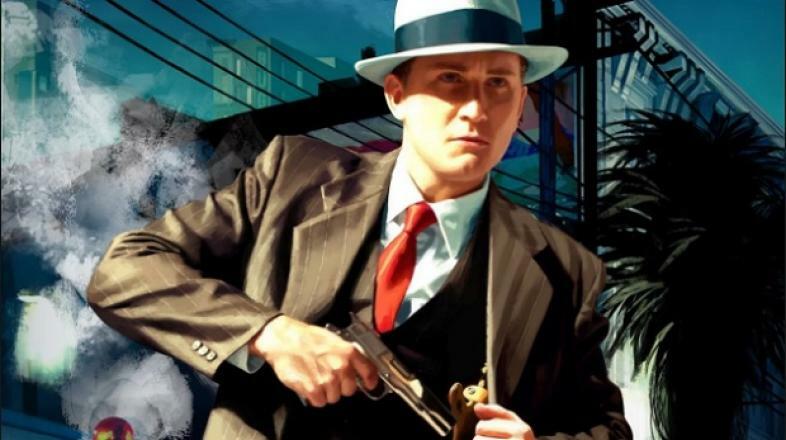 If the questions are about the best detective games on PC, he's in luck!